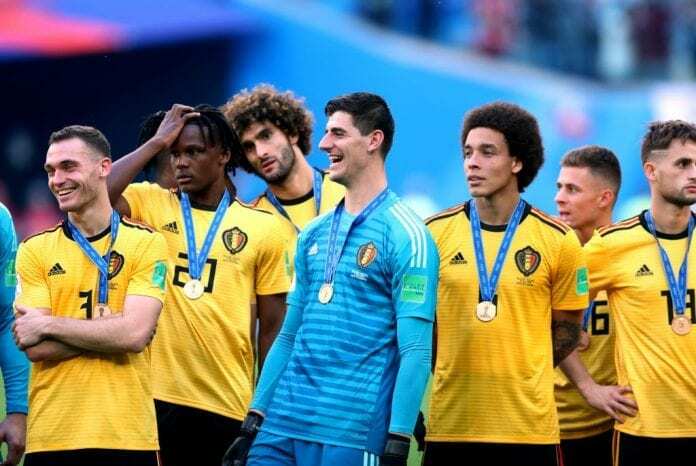 The Belgium national team won Group G of the FIFA World Cup in Russia during the summer. 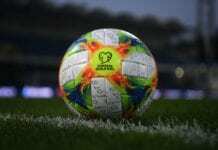 The team came out on top of England and then surprised everyone by beating Japan and Brazil, before losing against the eventual champions France in the Semifinal. And now that they want to qualify for the Euro 2020, they want to prove what they lived in the Russian summer was not just luck. The Red Devils have been put into Group I together with Russia, Scotland, Cyprus, Kazakhstan and San Marino. From this group, Russia, Scotland and Belgium have appeared in past Euros. Meanwhile, Cyprus, Kazakhstan, and San Marino want to qualify for the first time ever. The Scottish had a great UEFA Nations League campaign, and thanks to that they have assured at least a place in the Playoffs in case they don’t finish top two on this group. Quiz: How much do you know about Kevin de Bruyne?